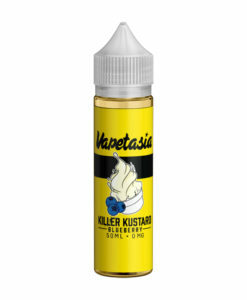 Vapetasia Eliquid is brought to you from Las Vegas, Nevada, USA. 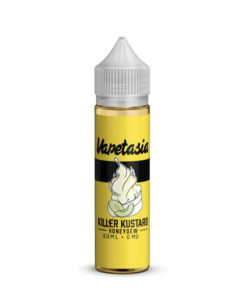 Vapetasia is one of the best known vaping brands and highly regarded in the industry for their powerful designs and amazing flavours. They are also well regarded for their stringent manufacturing standards using only the finest ingredients in a sterile, controlled environment. It’s undeniable these are some of the most popular liquids ever produced. 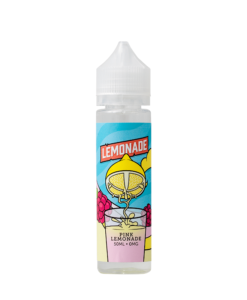 Available today in 50ml 0mg Short Fill bottles.